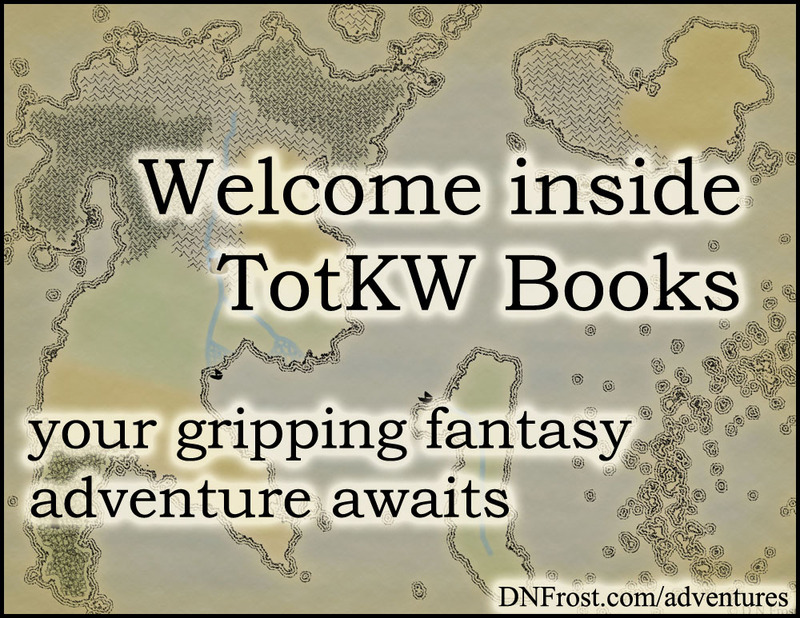 This post is Part 1 of a series to augment the Fictional Cartography by D.N.Frost available for free download. I met Stephen Everett in a Facebook group for world-builders. 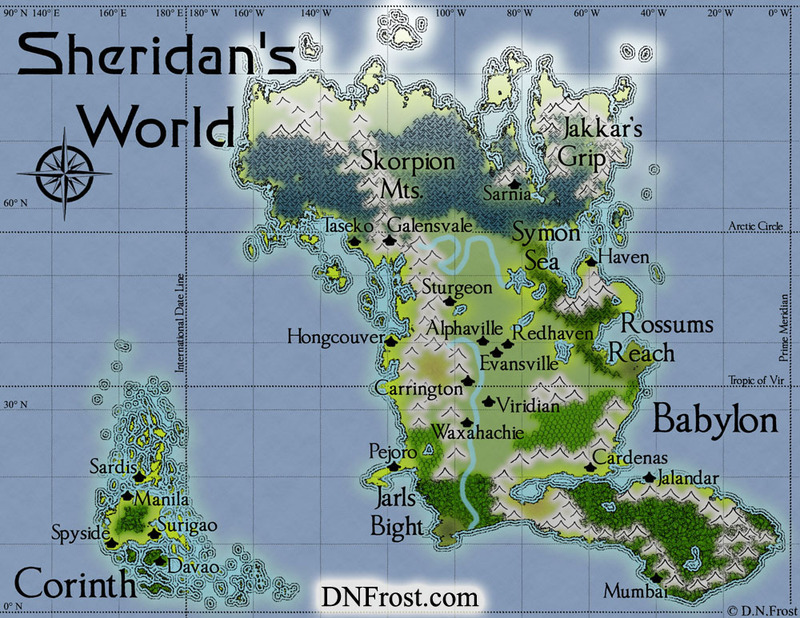 Though the group was for science-fiction, I shared a few maps of the Known World. Steve liked my maps so much, he contacted me to ask about commissioned work. Now, Steve has this map and a second map of his sci-fi planet. I was fairly familiar with commissions for my craft hobbies like knitting and rug-making, so I drew up a map commission process and shared it with Steve. It's much easier to picture and write the journeys with a map I can use. I highly doubt that most projects are done in such a reverse order, where the coordinates are provided first and then having to reverse engineer the continent to conform. Once we started on the geography, it started to develop a life of its own. 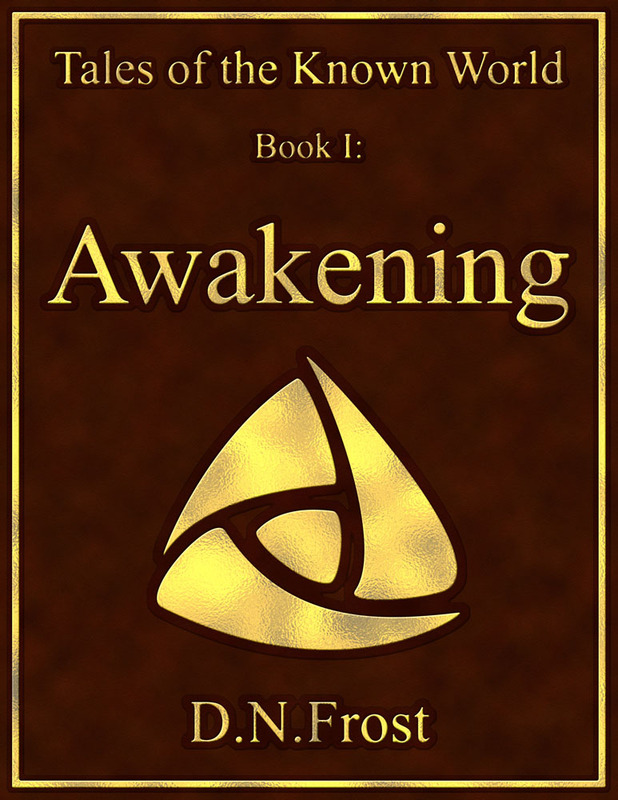 Picturing the mountains, the lakes, and their placements made it come alive. The basic outline was simple - a free preliminary render by me, a 60% deposit by Steve, and a bunch of collaboration guiding an estimate of Photoshop hours. A detailed log of my Photoshop time would keep us on track, and a final invoice would cover the time beyond his initial deposit. I'd create and deliver a digital package of images for Steve's use in publishing and on the web. Easy. However, Steve had some rather unique challenges for his map. He needed latitude and longitude lines, with his towns and islands plotted at exact coordinates. 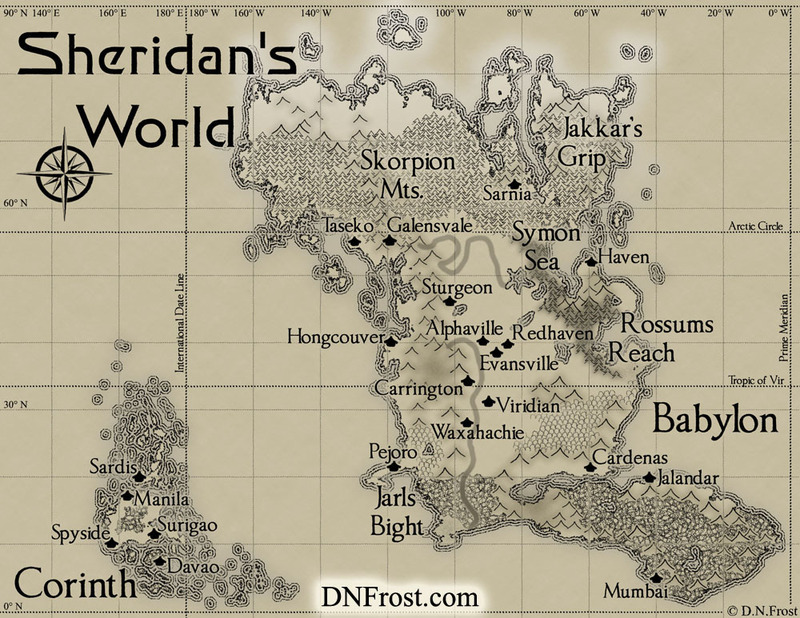 As a science-fiction writer, he also needed some stylistic adjustments for his map to suit his world. Before I started the actual imaging, we collaborated on the necessary innovations to my mapping style. 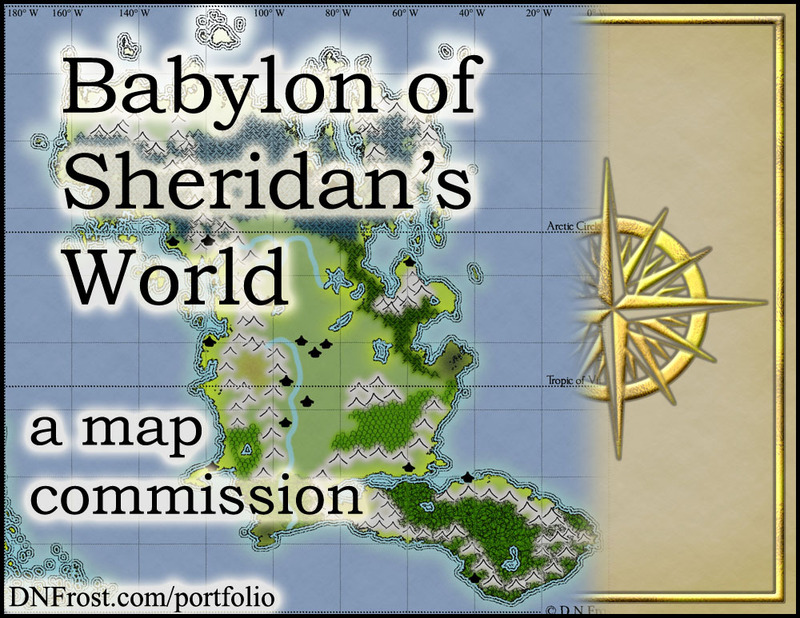 After making all my Maps of the Known World, I felt confident in all the pieces of Steve's puzzle and gave him a detailed estimate of the commission's time and cost. He decided his map would be totally worth it, and we agreed to move forward with the project.